Pinks, reds, oranges . 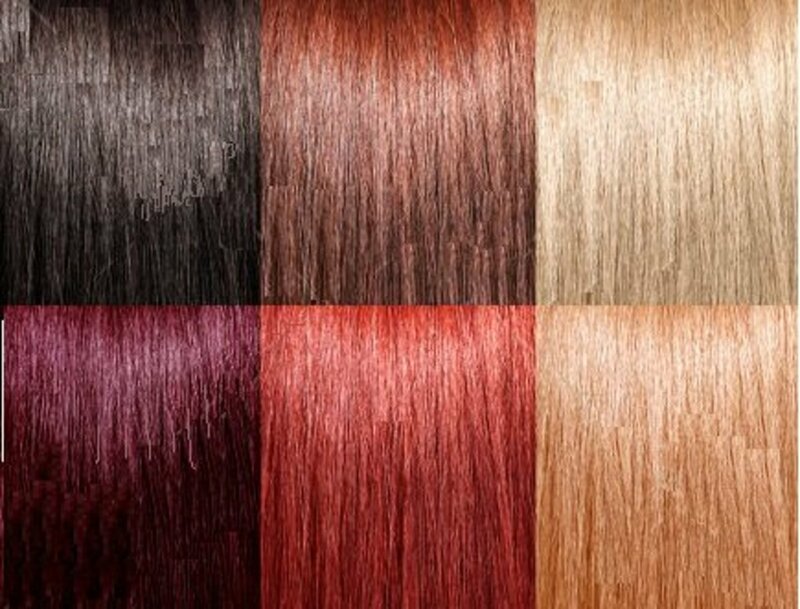 . . all of these hair colors/tones can be difficult to get rid of. But stubborn rusty and brassy tones CAN be removed by using several different methods. 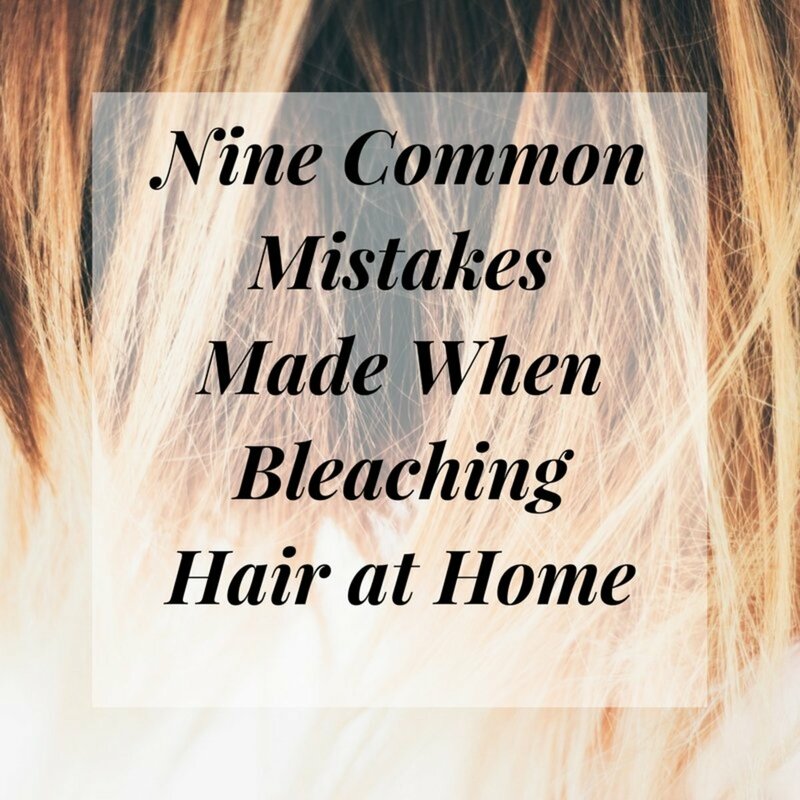 Depending on how quickly you want your red tones gone and how much damage to your hair you're willing to commit, you can choose from a myriad of techniques from bleaching to baking soda. This stuff is basically a color stripper, a good alternative to bleach. 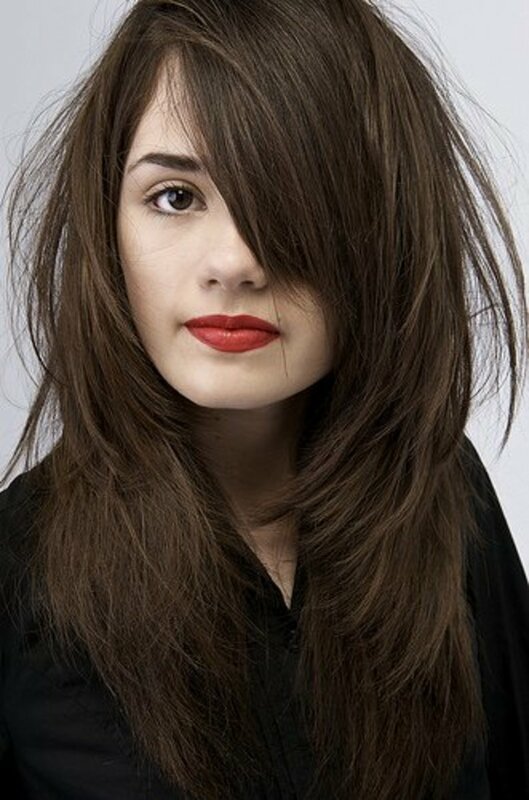 Salerm only works on color that has been added - if your natural color is red, this will not work! As you can tell from the video above, it does a pretty great job at removing red tones! You will probably need to do several applications, which should be spaced out over a few days. "Mix Color Reverse 1 + 2 in equal parts. Mix with a brush until the mixture is smooth and even. Apply directly to dry, unwashed hair. 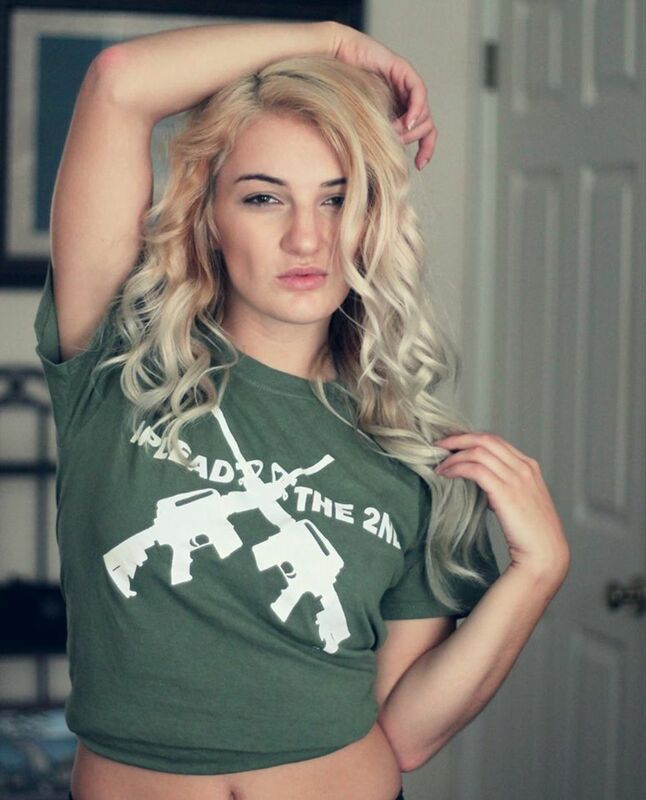 Leave on for 20 minutesthen once the exposure time is up, rinse the hair with plenty of water and wash with shampoo. In order to neutralize any remaining inactivated product we recommend the use of our 10 vol. cream developer diluted in a 1+1 ratio with water to obtain a fluid creamy solution. This should be applied to the hair, left to work for 5 minutes and then rinsed off." The thing about color strippers, they smell downright AWFUL. Be prepared for that and make sure you get a nice scented conditioner to use afterwards. In some cases, a color stripper may be ineffective in removing ALL red tones from your hair. In that case, you may opt to bleach. It is wise to still use a stripper to remove as much red as you can pre-bleach. Or, maybe you are a natural redhead. If that's the case, bleach is for you! Natural redheads - if you're trying to remove red tones, you may be wanting to go either lighter or darker. If you want lighter with no red tones you will need to bleach and tone. If you're trying to go darker, opt for a bleach and dye. 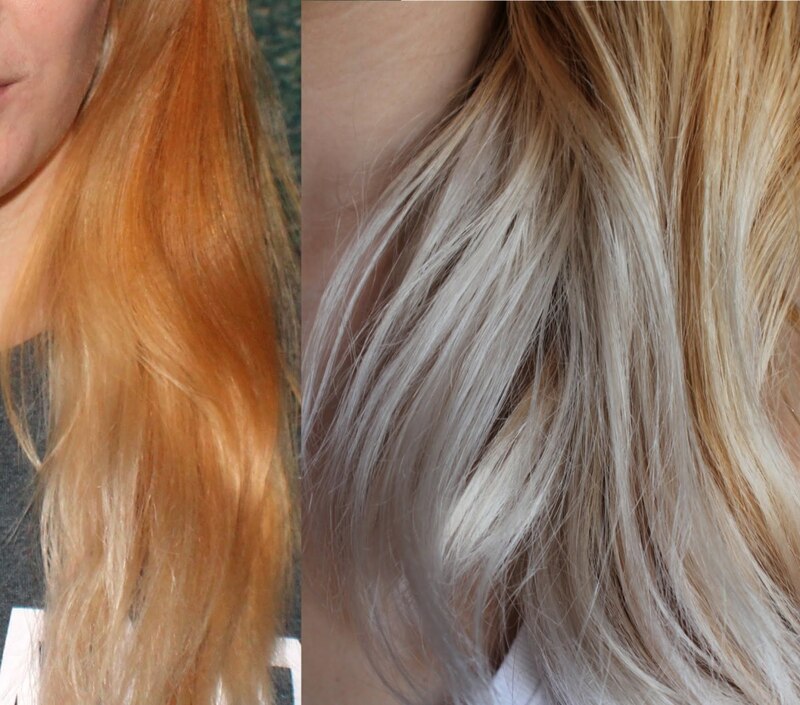 Check out the article above for tips on bleaching! From personal experience, I can tell you that a simple bleach and tone has been totally effective in removing brassy tones from my own hair. As with any sort of bleaching, especially to remove brassy tones, you NEED to tone. My favorite toners come from Wella, in their Color Charm series! You'll want to look at cool, ash tones. In order to tone your hair, you're going to need developer as well - I'd stick with a 10 or 20 volume Salon Care Cream Developer. 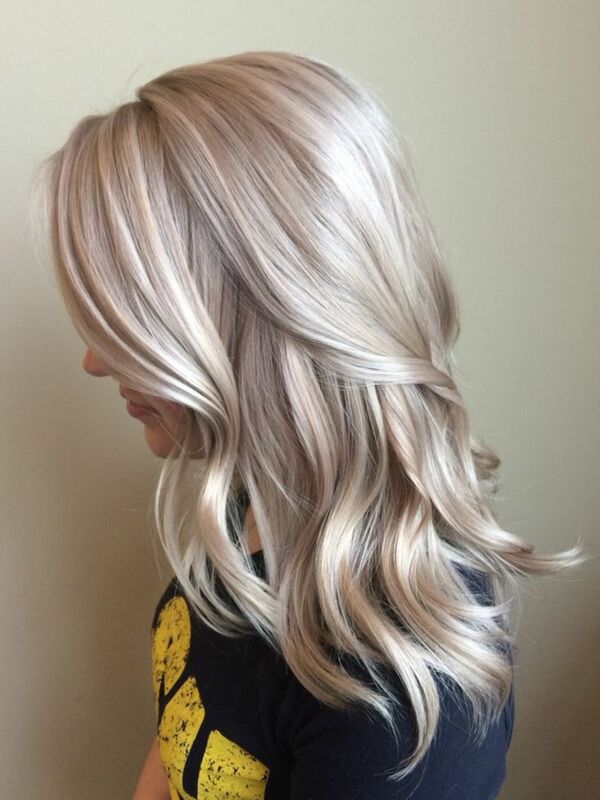 The toner shade you use will depend on the level of lightness your hair is at - if you're a super high lift blonde trying to do platinum, use Wella T18 in Lightest Ash Blonde. 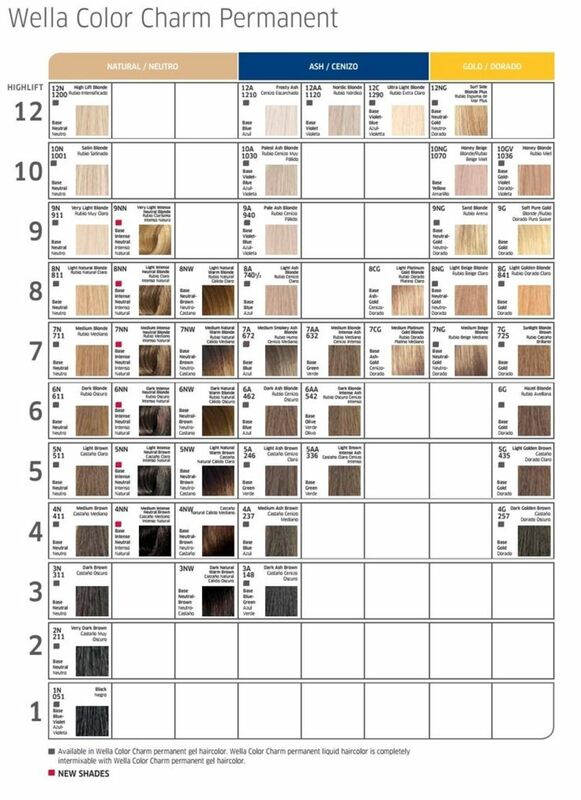 Below is a Wella Color Charm chart for you to decide which toner to use! 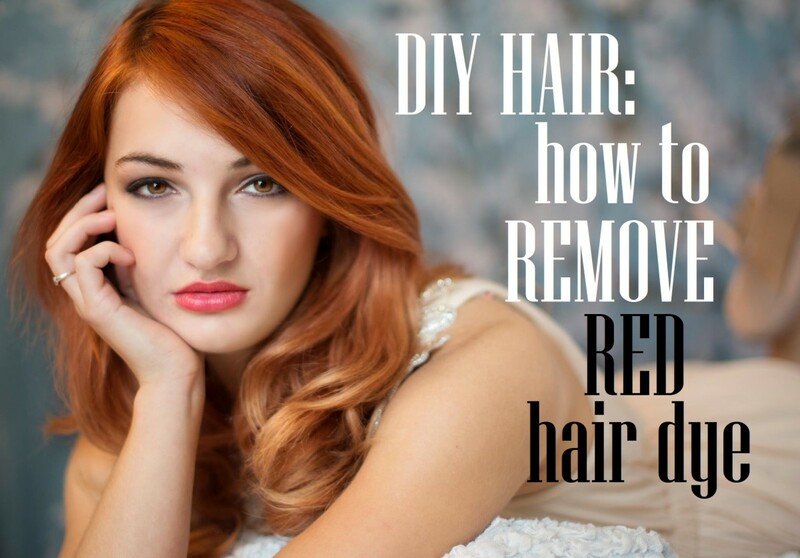 This is another method that will only work on dyed red hair, not natural red hair. 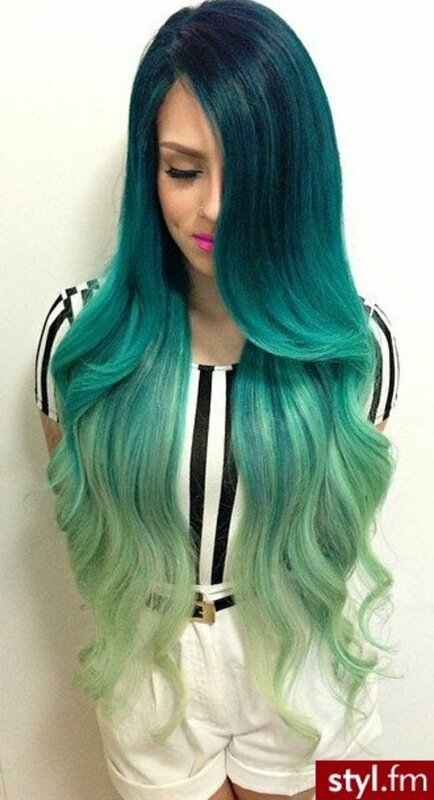 This is going to be the least harsh method of lightening and fading your red-toned dye. There are a few different ways to do this - you can mix a few tablespoons of baking soda with water until it becomes a paste, and work it into your hair in the shower. Another and probably more effective way to use the baking soda method is to mix it in with your shampoo. Rinse out after a few minutes and you are on your way to lighter hair! You'll have to repeat this every time you shower - be sure to condition. Yes...baking soda really does work. I was skeptical, but I got exactly what I wanted, with zero abrasiveness and zero frizzle. Theoretically that should work, I haven't actually tried it before. But I don't see why, ash does neutralize warm tones.